The "Minerva Informatics Equality Award" was launched in 2016 by the Women in Informatics Research and Education (WIRE) working group of Informatics Europe (IE). It is devoted to initiatives that encourage and support the careers of women in Informatics research and education. The Award recognizes best practices in Departments or Faculties of European Universities or Research Institutes and Labs that have been demonstrated to have a positive impact for women. The focus for the 2018 Award is "Recruiting and Supporting Female Students"
All SIGCSE members are eligible to apply for this small grants program. Ever had an idea for a project which needs just a little startup funding? Looking for a way to contribute to the computer science education community? The SIGCSE Board invites applications for the next round of SIGCSE Special Project Grants. The deadline for this round is May 15. 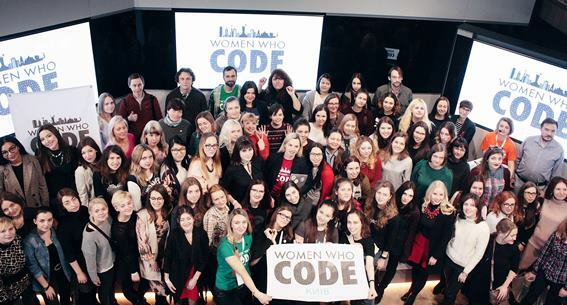 Natalie Lytvyniuk, the ACM-W National Leader in Ukraine, with other members of ACM Ukrainian Chapter participated in the 1-year Celebration of Women Who Code Kyiv. 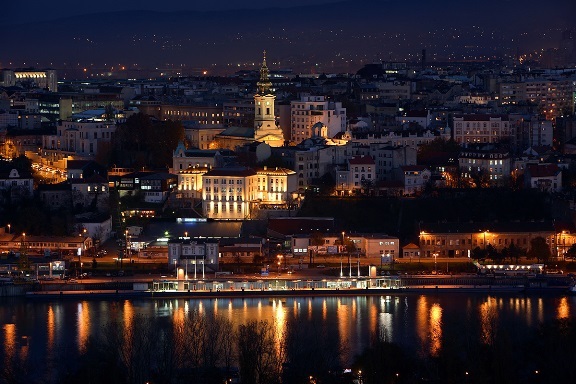 Women Who Code (WWC) is the global non-profit organization inspiring women to excel in technology careers that for 1 year long have its chapter in Kyiv. The event was held in the head office of Ukrainian IT company - Grammarly Kyiv. The celebration started with speeches of WWC Kyiv leaders Khrystyna Skopyk and Nataliia Ilchenko who told about all the great events was organized by the past year. The anniversary continued with inspiring speeches of leaders of tech-directions. Official part finished with successful stories of WWC members who dramatically changed or grown in their careers. Afterwards, all participants had a pleasure to enjoy birthday cake and chat one with another. We are happy to summarize that women encouragement have such a diverse and attractive forms, and we want to thank all the members of WWC Kyiv for organizing such inspiring and prominent event! Following is a list of Future European Celebrations as listed on the ACM-W Celebrations worldwide list.